Birchbox is the brainchild of two friends who loved the Internet and wanted to create a better way to shop for beauty products. What better way to try, learn about, and purchase beauty products online by trying a sampling each month that is personally delivered straight to your door? Monthly deliveries of personalized samples based on customer profiles is an exciting way to shop. It’s easy, efficient, and fun. 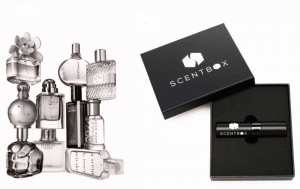 Birchbox may have originally been for women, but in 2012, Birchbox Man was launched especially for men who want to up their game in grooming and style. 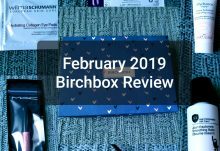 Whether customers are looking for bath and body products, the latest in nail fashion and technology, hair, makeup or skincare, Birchbox has a variety of popular products and luxe brands to try. 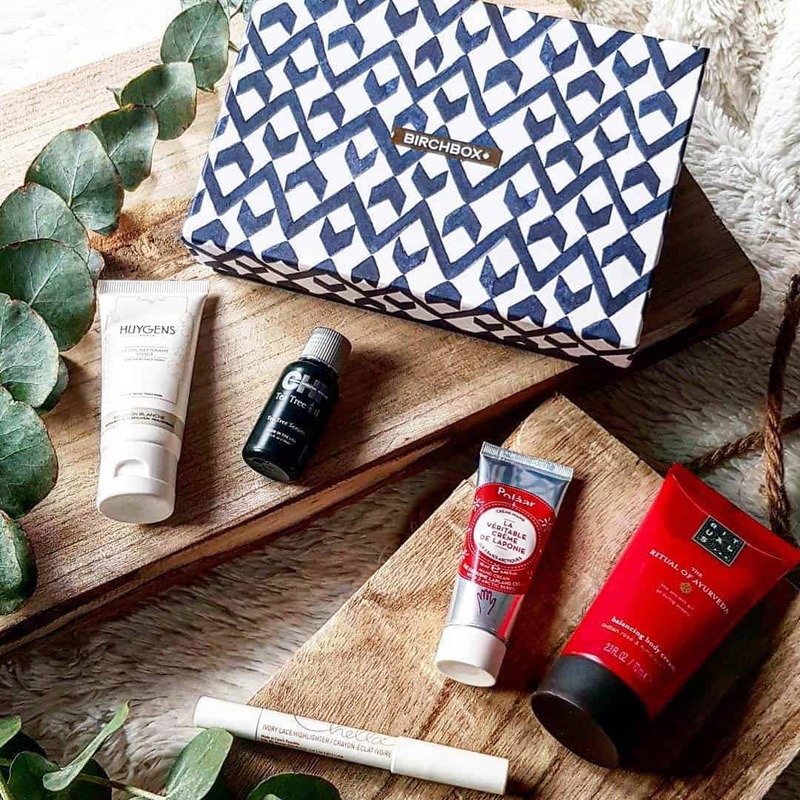 It’s easy to shop by brand specifically or try Birchbox Discovery Kits, which help customers play the field to discover what they love best. For just $10/month or $110/year, Birchbox will send you a mix of 5 personalized samples. 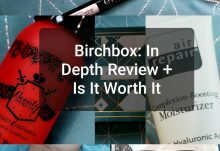 Once you fill out a profile about your beauty regimen and preferences, Birchbox will custom pack a beauty box for you with information on why the products are great and exactly how to use them, so even if you’re a beginner, you’ll quickly scale the ranks from novice to cosmetic expert. 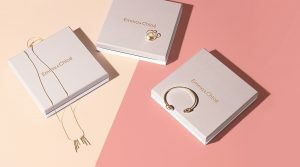 Each box will be a mix of prestige and niche brands, cult favorites, skincare, makeup, and haircare so you can delve into the world of beauty and fashion without the headache of even leaving your house. 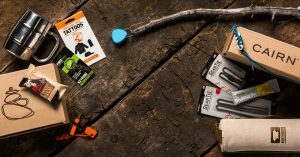 Based on what you love, purchasing full-size versions of your favorite samples gives you Loyalty Points. For every $10 you spend, you get $1 back. Birchbox is headquartered in New York City, but operations extend into the United Kingdom, France, Spain, and Belgium. 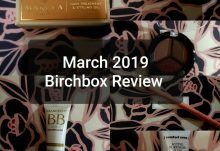 Limited Edition Birchbox x Oribe: What’s Inside?